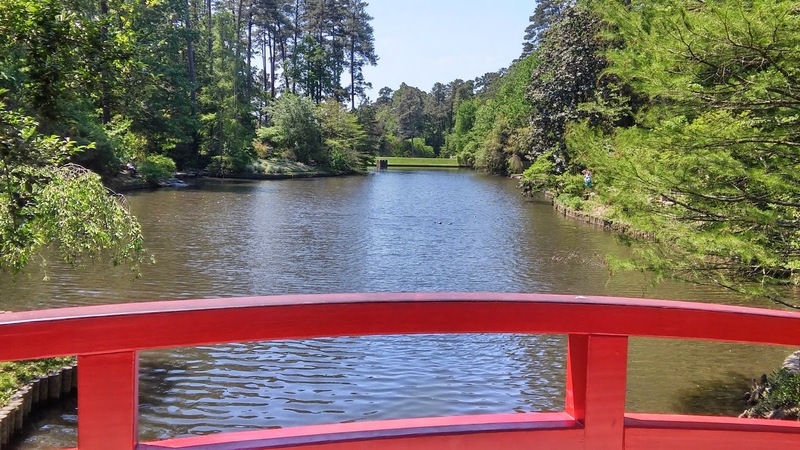 Jared Unzipped: The Sarah P. Duke Gardens at Duke University. 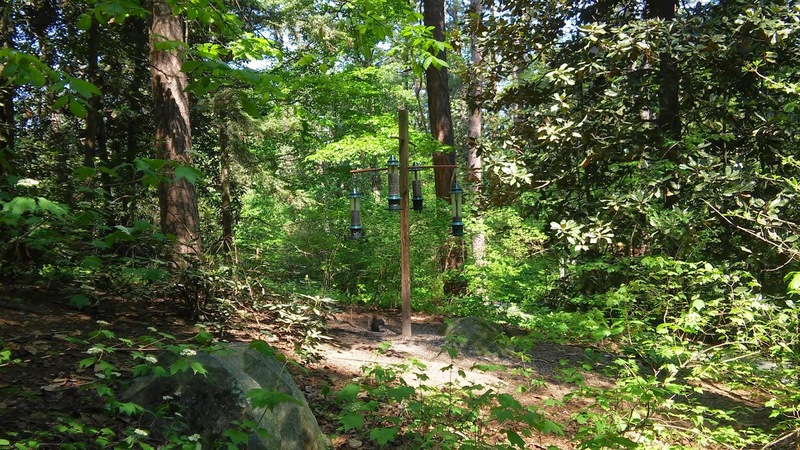 I had the pleasure of visiting the Sarah P. Duke Gardens on the campus of Duke University today. The lavish and well maintained garden facility is vast, with multiple areas featuring different types of plants and landscaping. 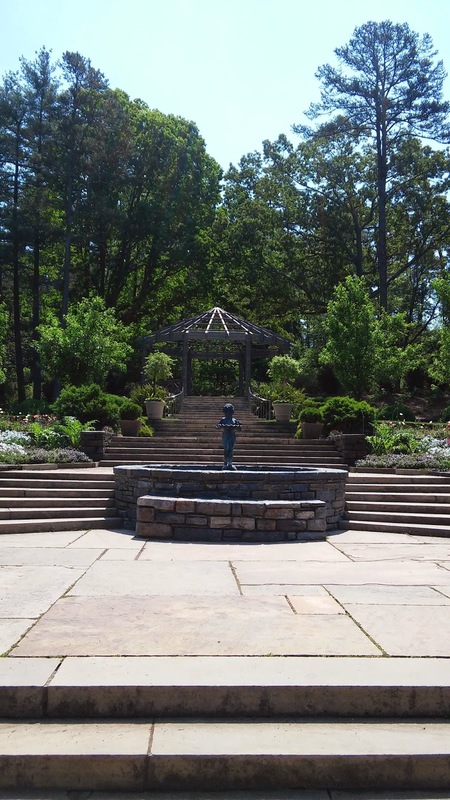 The Duke Gardens are comprised of four different areas. 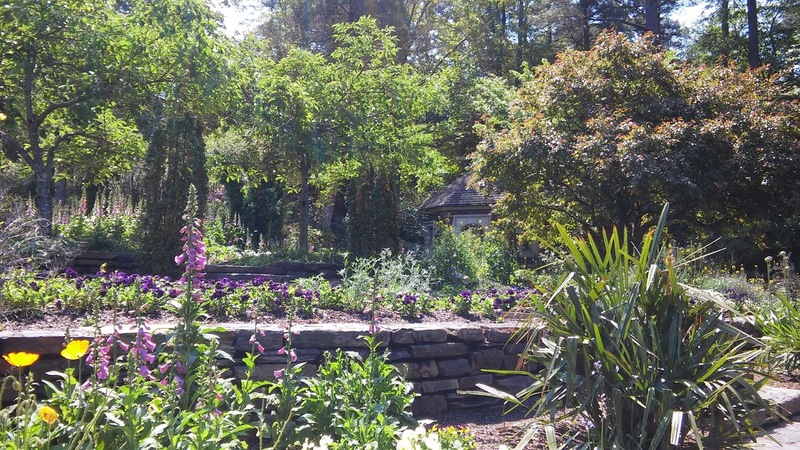 Historic Gardens - Started in 1934, this was the original garden that started it all. Has a large, Italian style staggered terrace filled to the brim with all kinds of flowers, bushes, shrubs and trees. 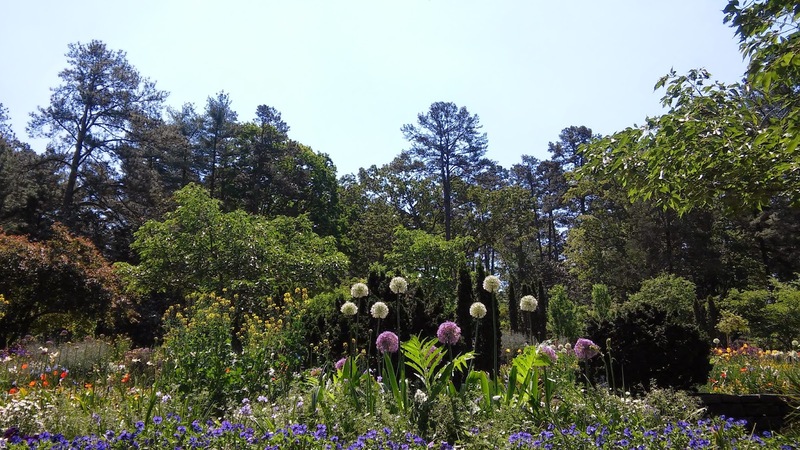 Doris Duke Center and Gardens - Features a white-flowered cottage garden and a large amphitheater, which is popular for weddings and social gatherings. H.L. 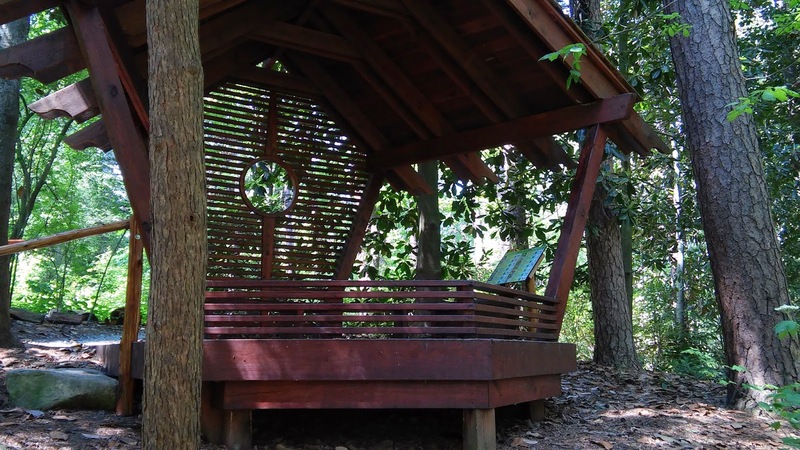 Blomquist Garden of Native Plants - Over 900 species of plants native to the Southeastern United States. W.L. 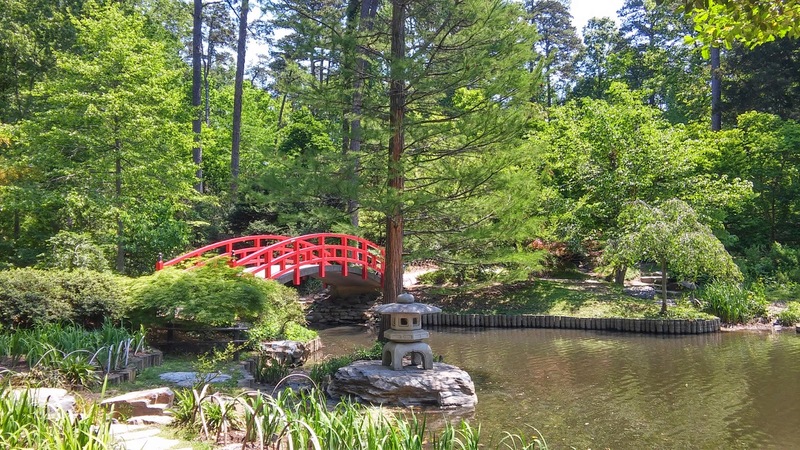 Culberson Asiatic Arboretum - 18 Acres of plants representing the diversity of species found in Southeast Asia. Each area has a different look from the others. 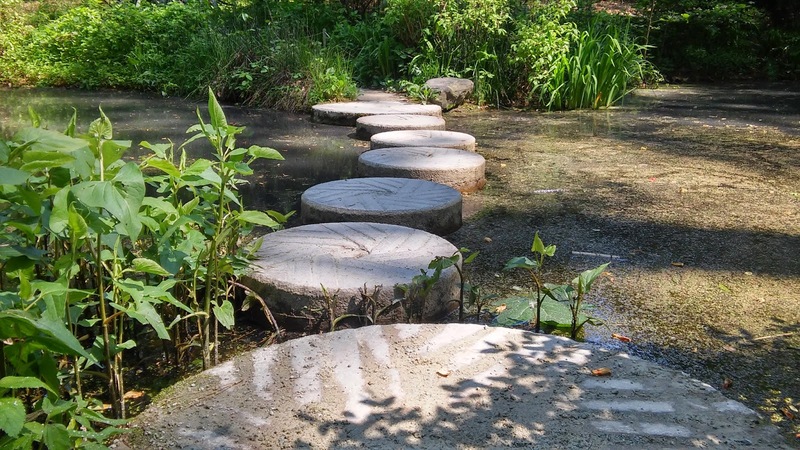 The walkways leading throughout the various garden areas are clean and easily passable. 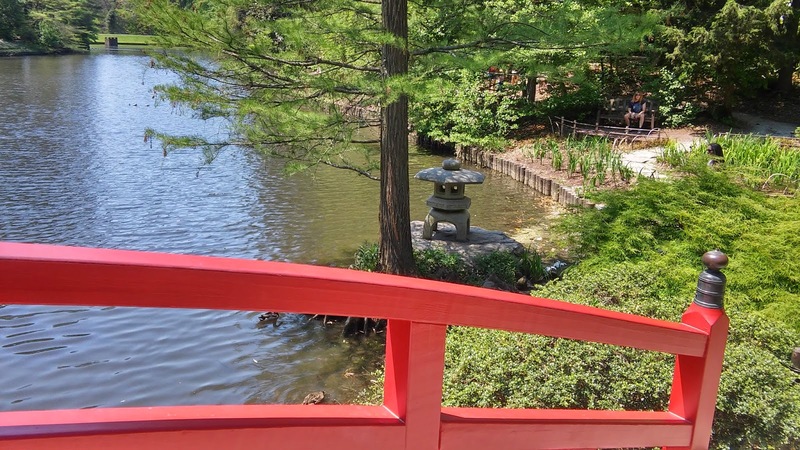 As such, the Duke Gardens are a perfect place to take your family. 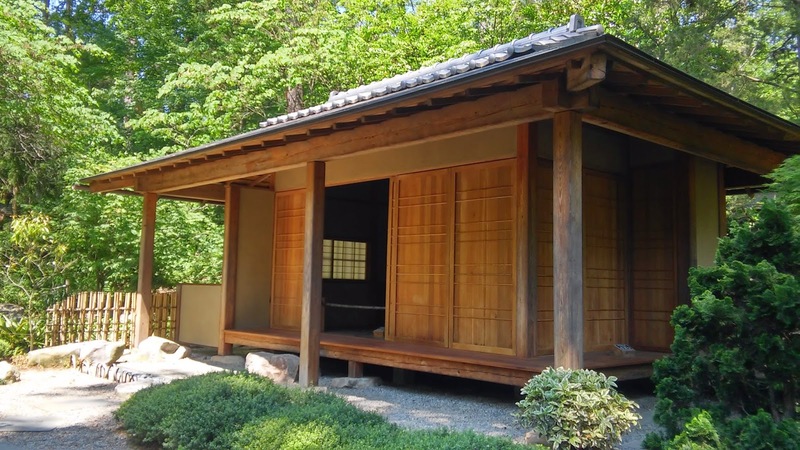 This is a Japanese Tea House located in the Asiatic Arboretum. The intricate building serves as the Durham-Toyama Sister Cities Pavilion. 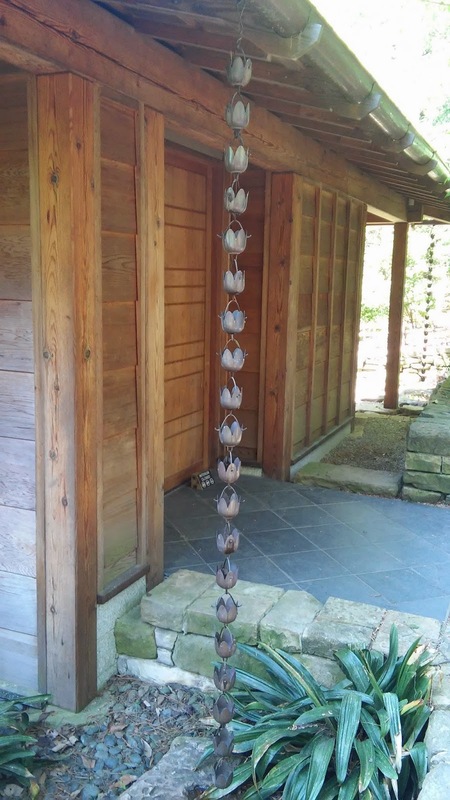 Chanoyu, which is the preparation and service of traditional Japanese tea, takes place here regularly throughout the year. 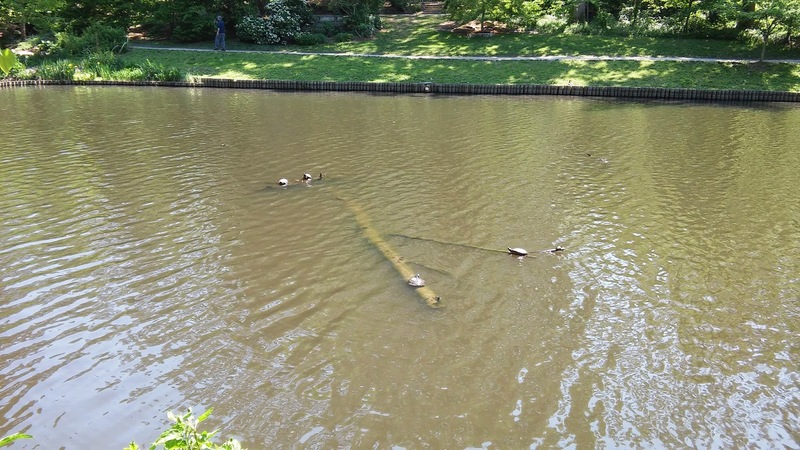 It's quite impressive and easily one of the highlights of the experience. 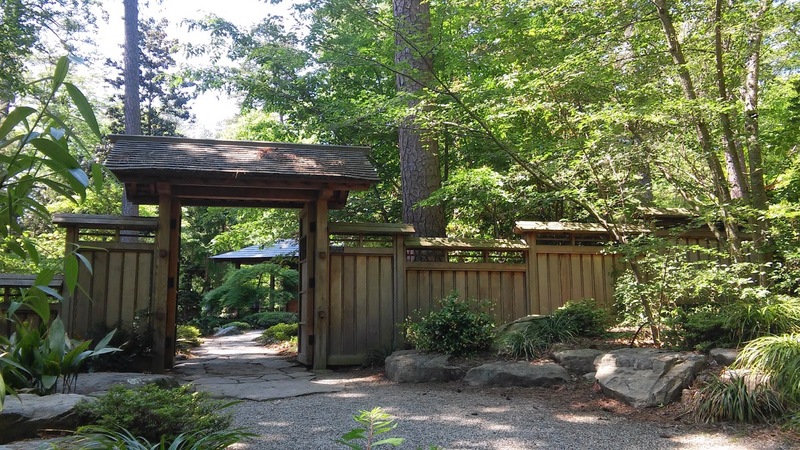 Durham is a sister city to Toyama, to which they host guests from each other in the celebration of peace between the Japanese and American people. 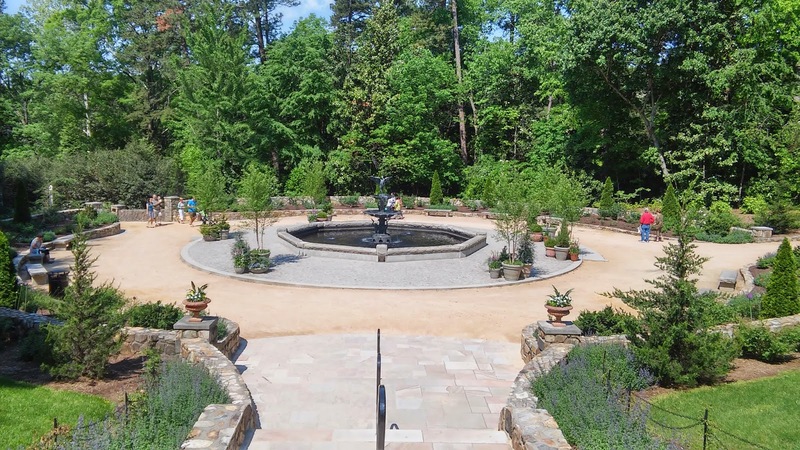 The terrace located in the Historic Gardens are amazing! 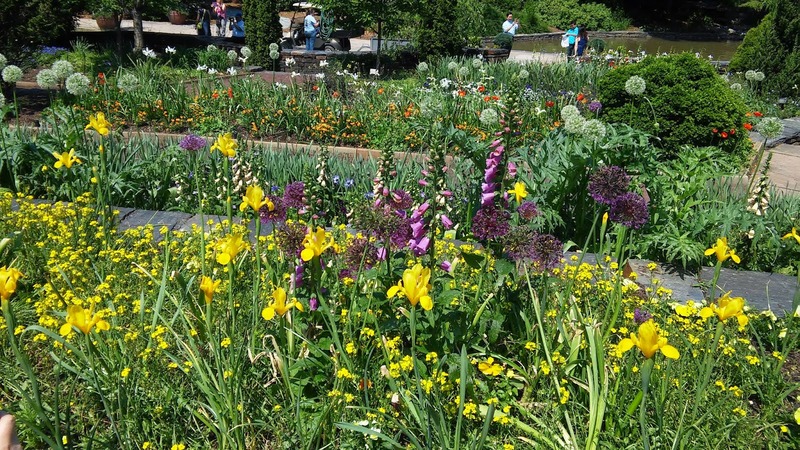 Each staggered row of plants features a plethora of colors and arrangements. There's not a bad spot anywhere to take photos! Here are some other various photos from the trip. As you can see, the site is well maintained and an absolute pleasure to take in. I highly suggest that you make a visit the next time you're in the Durham, North Carolina area.